Drivers who are convicted of driving under the influence of drugs or alcohol may have to pay large fines, serve time in jail, lose their driver’s license, and have a permanent criminal record. 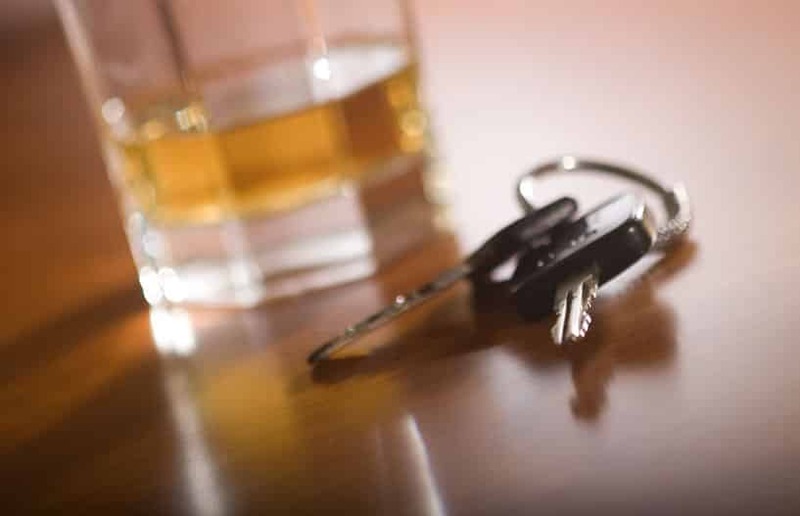 If the convicted DUI driver causes an accident in which bodily harm or death was inflicted on another driver, they may be subject to felony DUI laws and punitive damages. In Arizona, drivers who have injured or killed someone while driving intoxicated are subject to punitive damages. Because the DUI driver clearly broke the law, it goes beyond simple negligence and the victims may be entitled to extra compensation to deter the DUI driver from drinking and driving again in the future. Punitive damages are additional damages that the DUI driver may be forced to pay the victim as punishment for his or her egregious actions. The driver will still face other forms of punishment as well for driving while drunk, including jail time, fines, or loss driving privileges. If you are involved in an auto accident in Arizona, the first thing you should do is check whether anyone was injured in the crash. If there are injuries, you or someone else will need to call an ambulance and stay with the injured party until help arrives. If your vehicle is creating a safety hazard, try to move it so that it is not obstructing traffic. You should exchange information with the other driver, including names, telephone numbers, insurance company names, and policy numbers. You will also need to report the accident to law enforcement and call your insurance company as soon as possible. Never take responsibility for the accident, leave the scene of the crash, or provide a recorded statement to the insurance company. Excessive costs may also accompany the serious injuries that may be sustained in a DUI accident in terms of medical bills for surgeries, physical therapy, and medication. Depending on the severity of the injuries, victims may also suffer lost income and even employment. Those who have lost loved ones to accidents caused by a drunk driver deserve understanding and compassionate legal representation in order to recover damages for the family. Attorney Nathaniel B. Preston (“Nate”) understands the pressures and pains you are facing and will guide you in the right direction and assist you in making the decisions that are best for you.